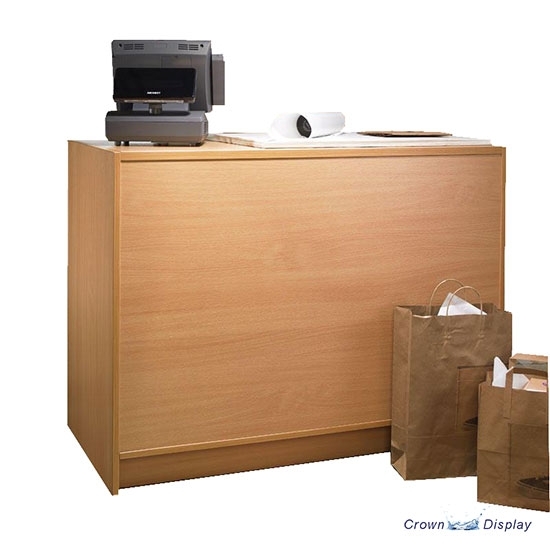 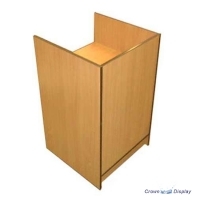 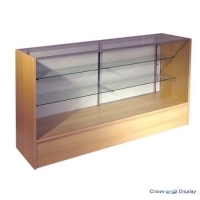 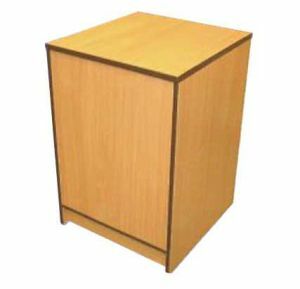 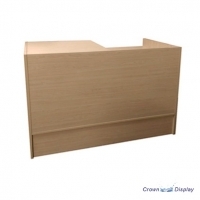 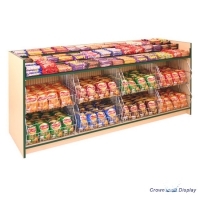 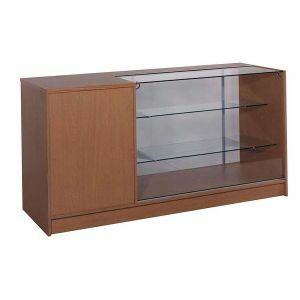 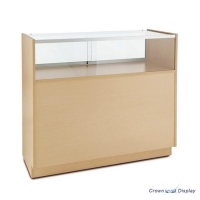 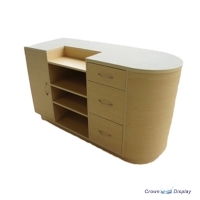 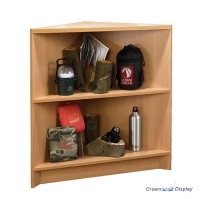 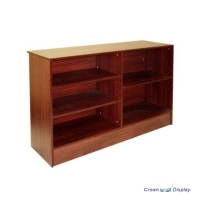 Our Premier Standard Counter is unique in that it can be made in standard sizes listed below or a bespoke size to suit your needs at usually no additional cost. 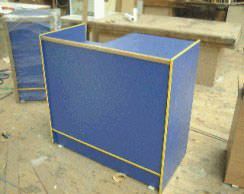 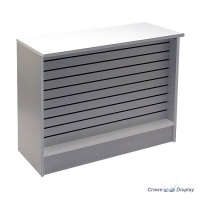 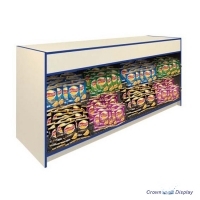 As all Shop Counters are made from scratch it takes just as much time to build so you can have a made to measure display unit for your particular purpose without the extra expense. 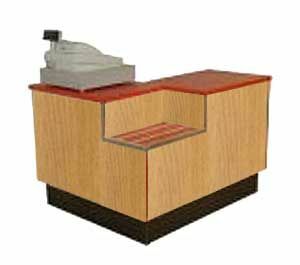 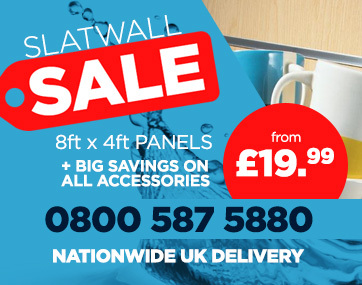 Remember also we can fit solid or wooden doors to the back of a counters as well as lock and lighting options. 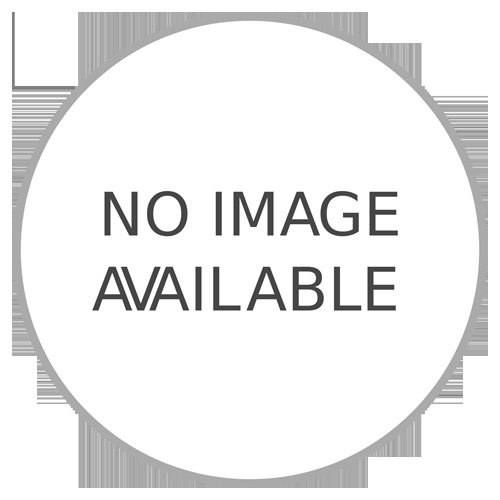 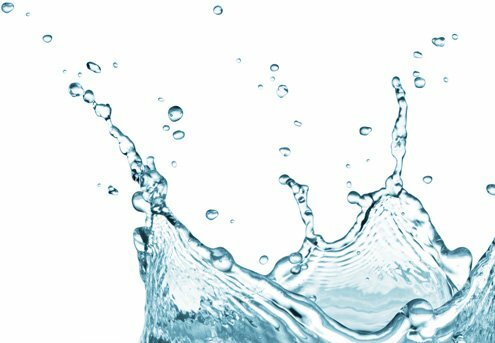 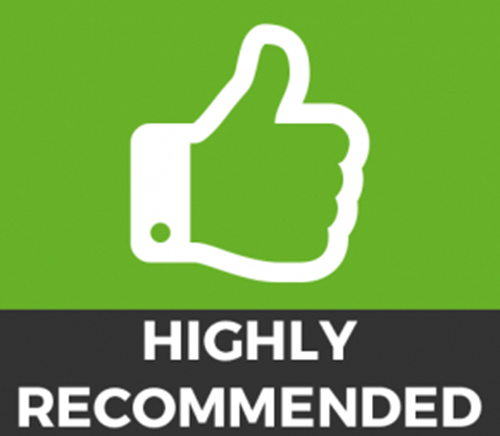 Please call us if you have an idea that you would like us to explore.